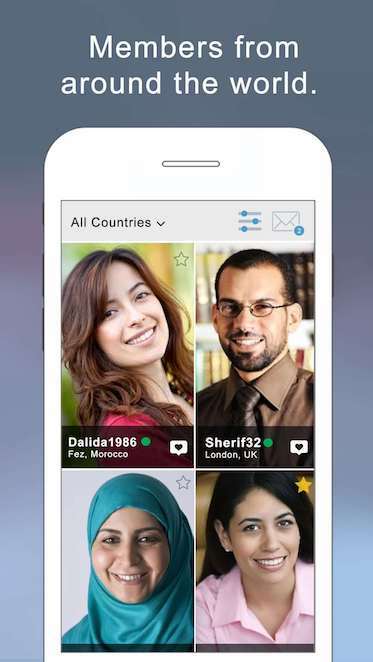 BuzzArab provides the perfect platform for people from Luxembourg and Arabs looking for marriage. Hundreds of new people join every day, and our strict moderation process ensures that we limit the number of fake profiles and inactive profiles. Finding a marriage partner can be hard, but buzzArab makes it just a little easier. 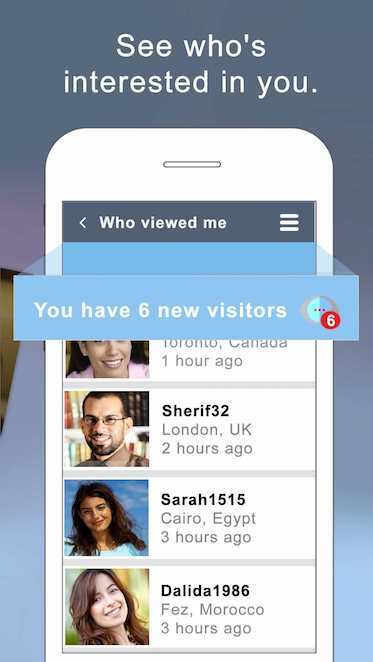 People looking for dating, friendship and marriage from Luxembourg are on buzzArab right now.